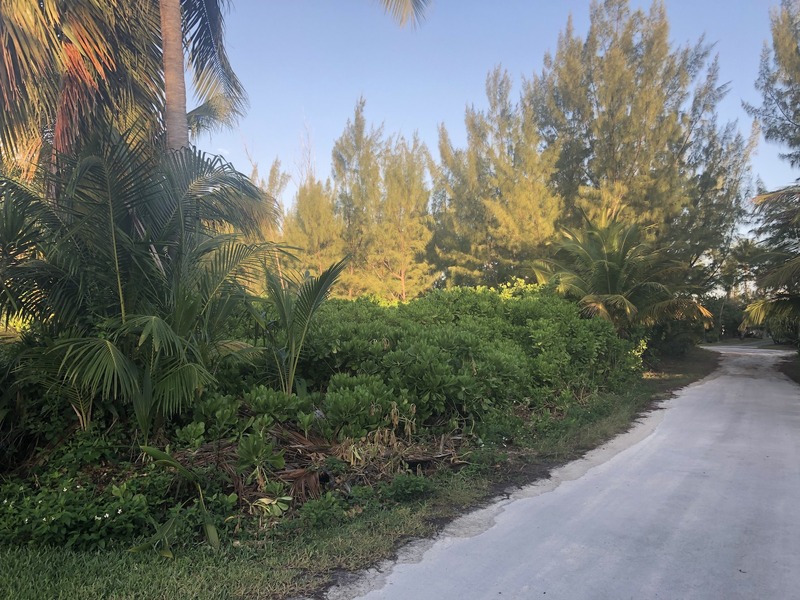 Purchasing this affordable lot can get you one step closer to your dream home in serene Treasure Cay. 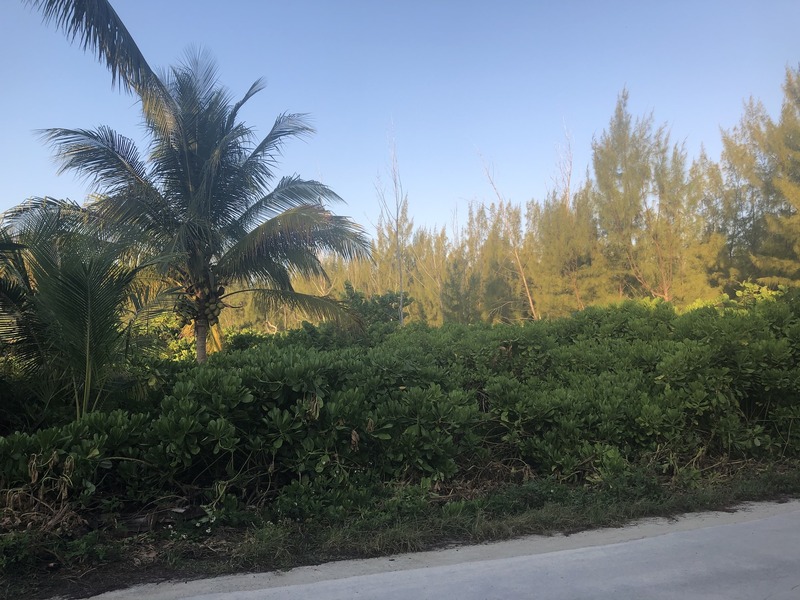 Located just off the exclusive Windward Beach road, this lot is perfect for building a home to create wonderful memories in. 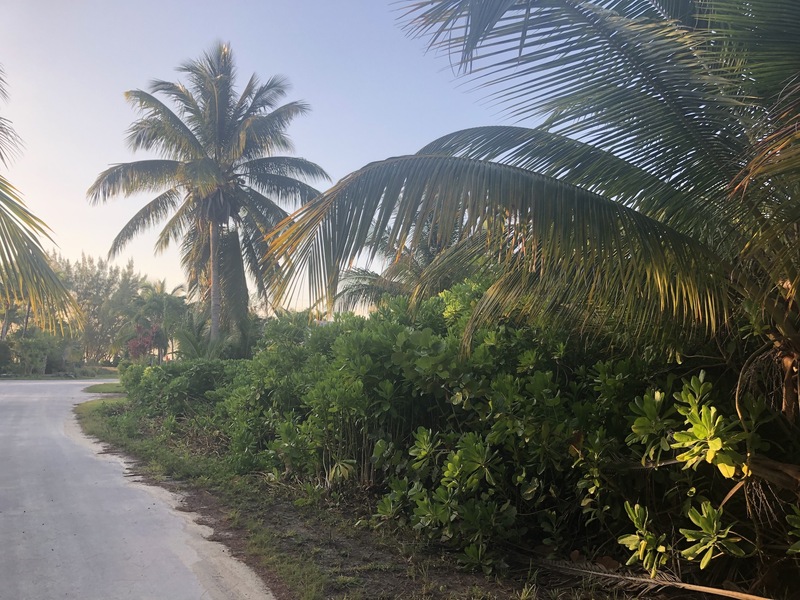 The quiet street has beach access a short stroll away on one side and Brigantine Bay canal on the other. 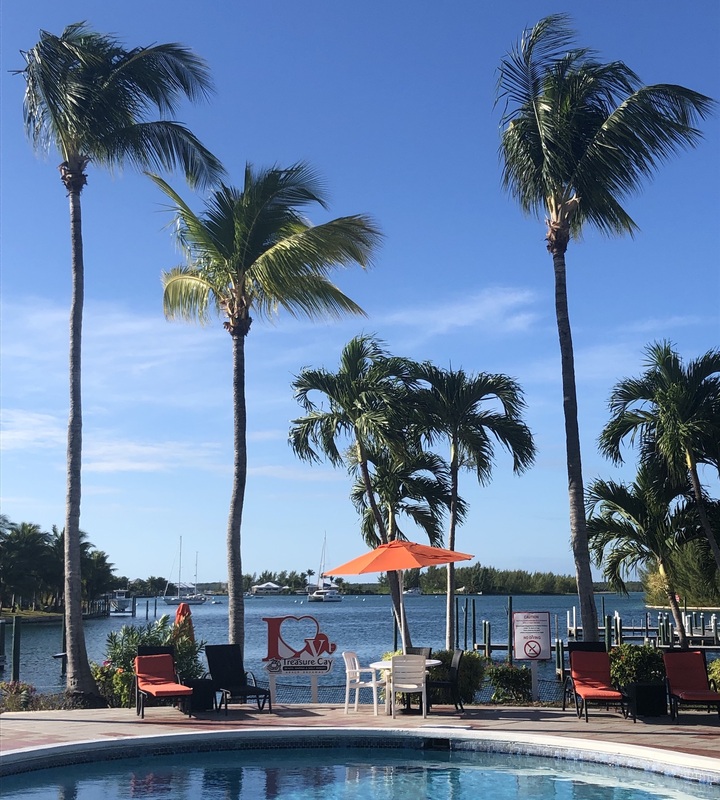 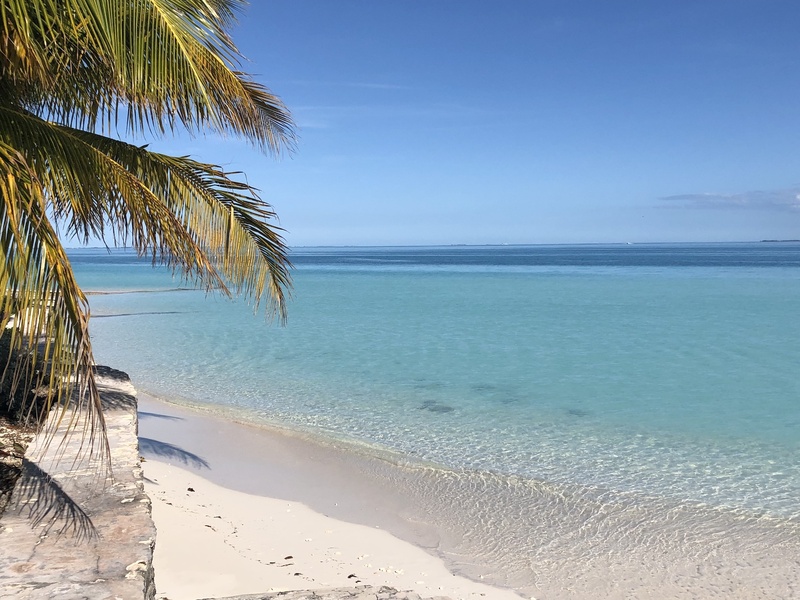 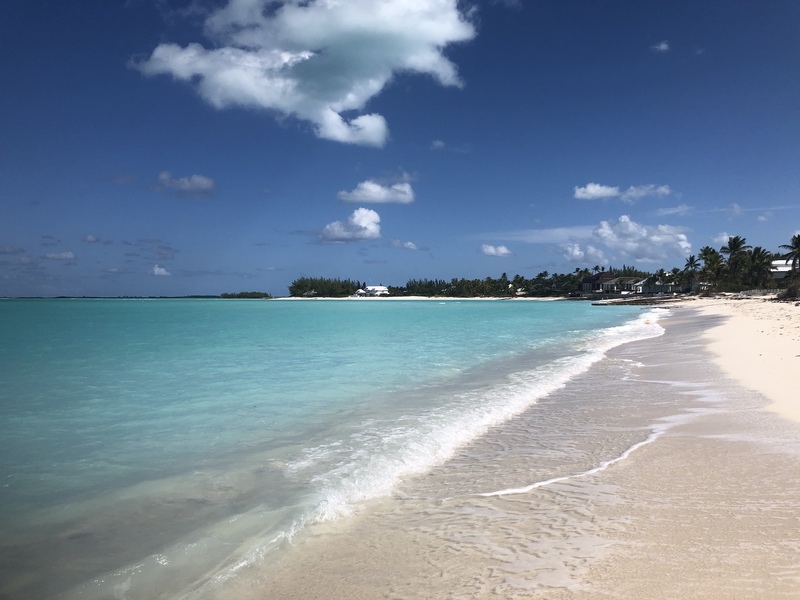 Treasure Cay, the resort community offers one of the top ten beaches in the world, golfing, marina facilities, restaurants and is conveniently located on the main land of Abaco. 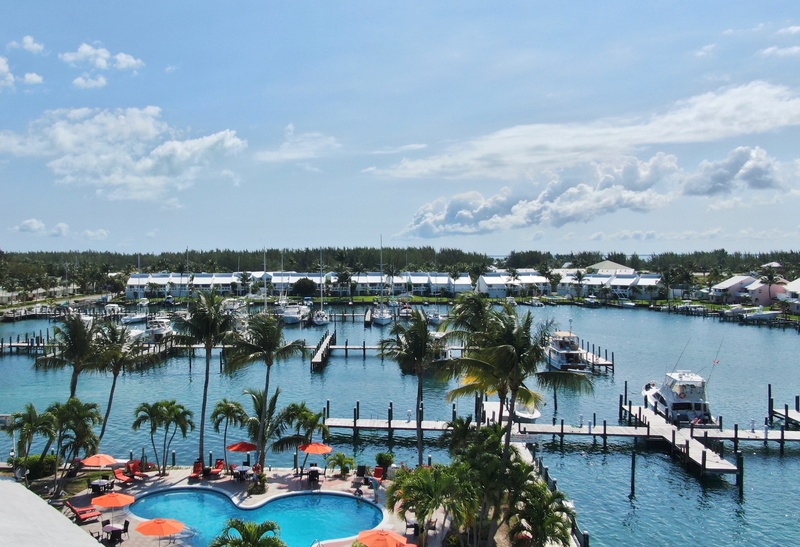 Island living can be yours for this great price!